Finally, I finished the 100g tin of Young Hyson Ceylon Green. I write "finally" because I was not impressed with this tea for reasons I wrote of here. 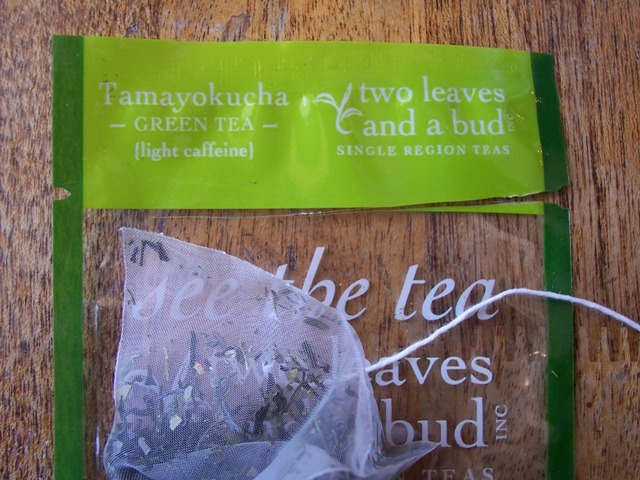 I am still a faithful green tea drinker thanks to the KTDA Co-op Kenya Whole Leaf Green (from Upton) and a cup of Tamayokucha green from Two Leaves and a Bud. The tea, after three minutes, was grassy and full. My Upton Tea order arrived on Monday: Formosa oolong Standard Grade, Formosa Fancy Oolong Imperial, Formosa Amber Oolong Select, Organic Gunpowder, and Tie-Guan-Yin Oolong 2nd Grade. I am drinking the latter as I write this post; it was favorite sample from a previous Upton Tea order. 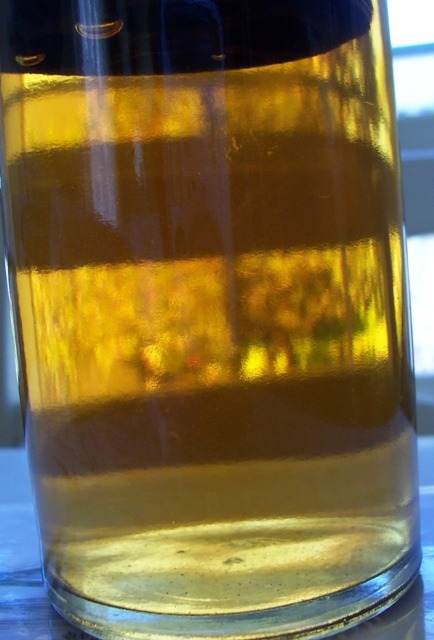 I selected the Formosa Oolong Standard Grade (pictured above and below) because it's described as an "everyday oolong." 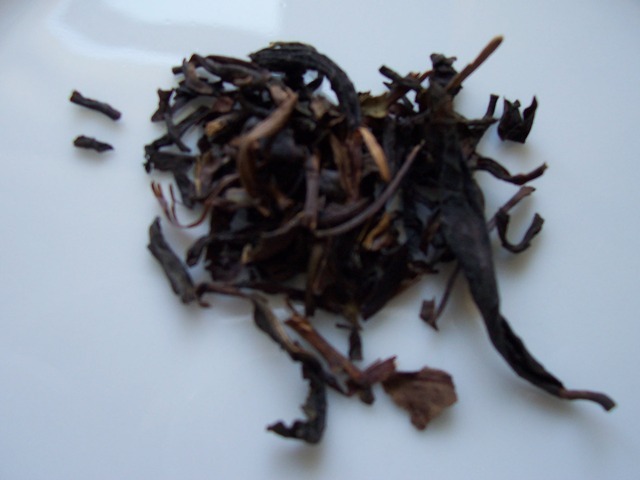 Oolong is purported "to reduce fat around body organs" (The Way of Tea, Master Lam Kam Chuen). This oolong made me nostalgic for my childhood; it smells like a tea my mother used to make, known as "sersi tea" in Jamaica.